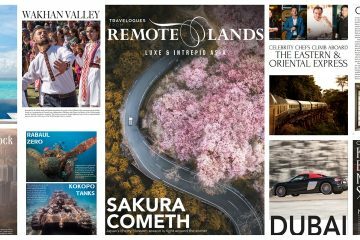 Learn how to make a luxurious cherry blossom holiday in Travelogues’ first digital issue of 2019, along with tales of supercars in Dubai, the Wakhan Valley, diving in PNG, and black magic in Kyoto. 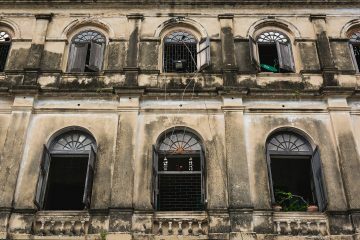 Seeing the festivals of India isn’t difficult if you get a flight and a car, but to see it in style takes a little Remote Lands know-how. 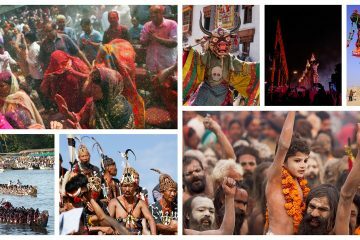 This luxury guide to India festivals will put you on the right track. 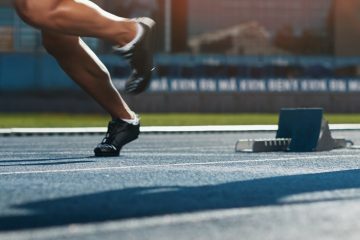 Remote Lands is proud to offer luxury touring to the Tokyo 2020 Summer Games, combining five-star hotels with the most important sporting event on the planet. 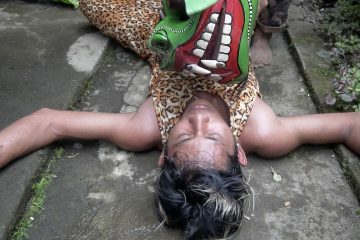 Eating glass, devouring live animals, convulsing in possessed dancing – in the Jaranan, wild animals roam in men and only the practitioner can exorcise the spirits. It’s official: Boracay is closing. 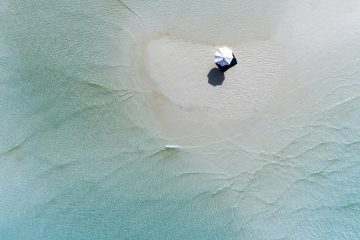 But, for travelers who want tropical paradise and a party in the Philippines, there are quite a few options left. 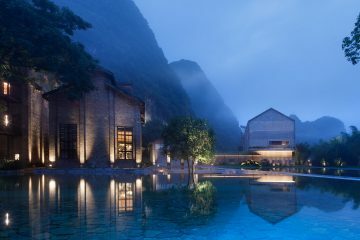 The natural landscape and South China charm of Guilin and Yangshuo bring with them a few of the finer comforts by way of luxury resorts. 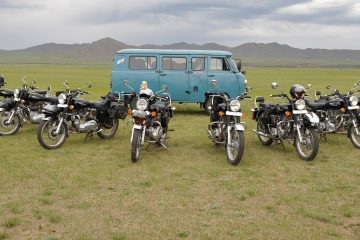 Find out why so many riders are choosing the steppes of Mongolia for their Asia adventure on two wheels. The basis for the 1944 novel Anna and the King of Siam, the legacy of Anna and Louis Thomas Leonowens remain to this day. One of the most scenic and grueling marathons in the world is set to kick off next month on one of the planet’s greatest architectural marvels. 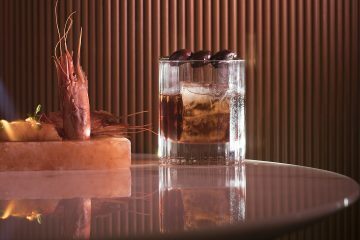 With the biggest collection of amari in Southeast Asia, both classic and modern, the mixology at night-only Marcello is causing a stir. 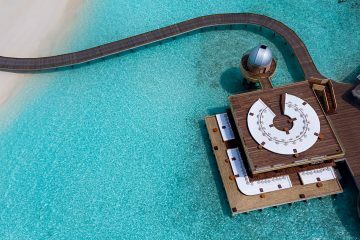 With the Sky Observatory, the Anantara Kihavah adds to the myriad wonders of the Maldives by bringing the heavens closer to paradise. Seven days and 250 kilometers over the Mongolian steppes – the grueling Gobi March is coming to the tracts of Ghengis Khan this summer for a race like never before.